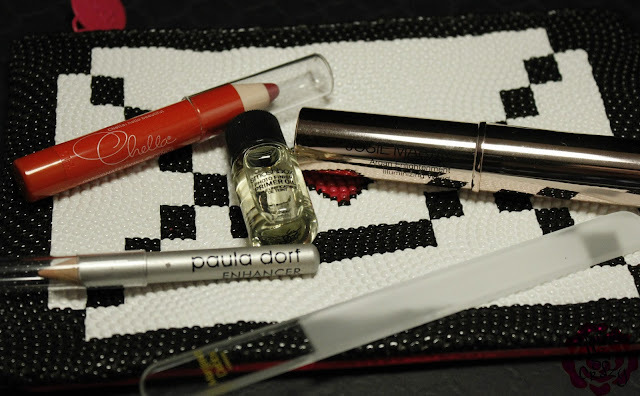 This month's Ipsy Glam Bag is one of the best I've had in a long time. You know that I am still not 100% happy but for $10 I can't really complain that much! See below for all of the goodies I got and if you want in on this, join here. 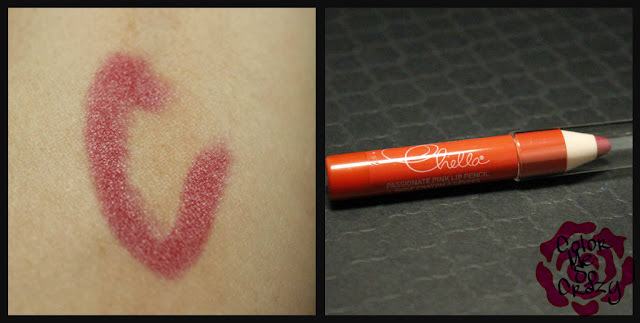 I love ALL the Chella products and this one is no different. This moisturizing lip crayon Vitamins C & E and Sunflower Oil which makes it extra creamy and easy to apply. This shade is Passionate Pink. This is kind of misleading beacuase the packaging makes it look like it's going to be a nice juicy red-tomato color. Nope... shimmery pink! 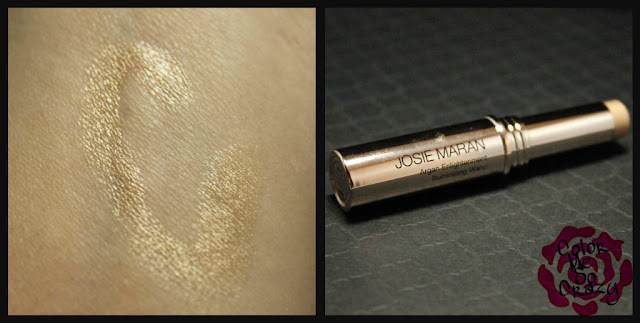 For 25% off use LIPSTICK25 at check out. So this is just like any Primer Oil you would use on anything that needs a little moisture. 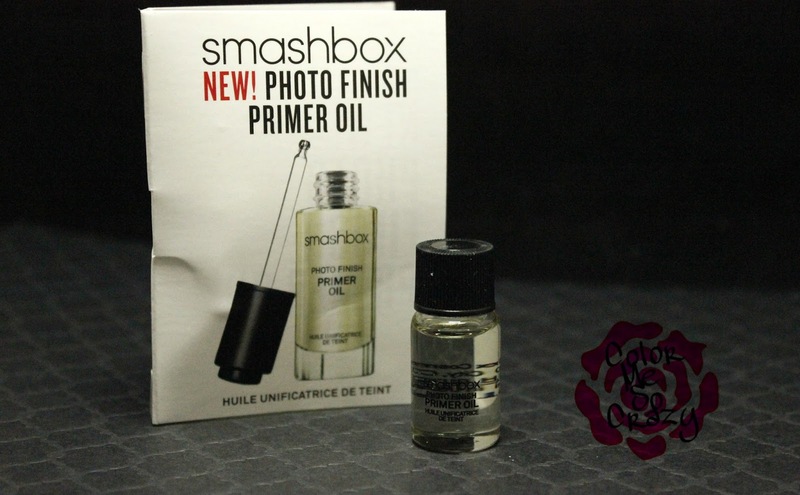 Smashbox would love for you to use this on your face as a primer BUT I will not do that. 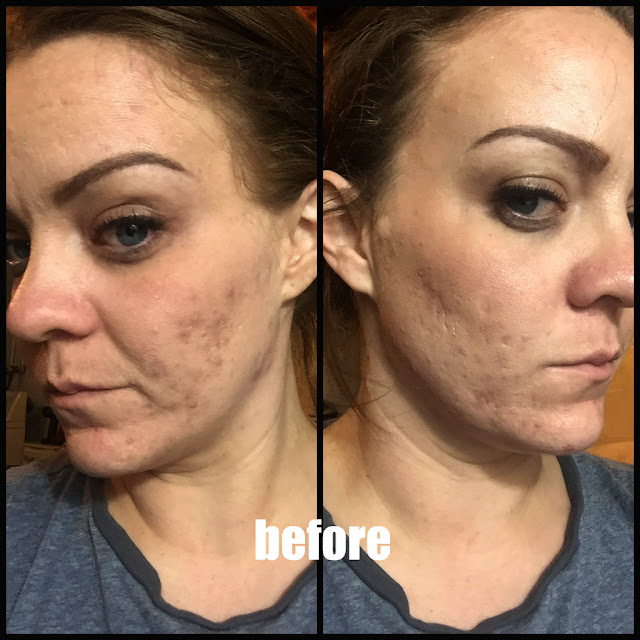 I am having huge issues with my skin and I have super oily issues... Please tell me why they wouldn't give me the concealer instead?? Anyway, I can still use this on my flyaways on my hair or as a cuticle oil. There are 15 essential and lipid-rich plant oils in this product. I did tweet at Ipsy about this BUT their reply was that it was lightweight and packed with essential oils... you can see their reply here. I am kind of disappointed in their CS after this little exchange! 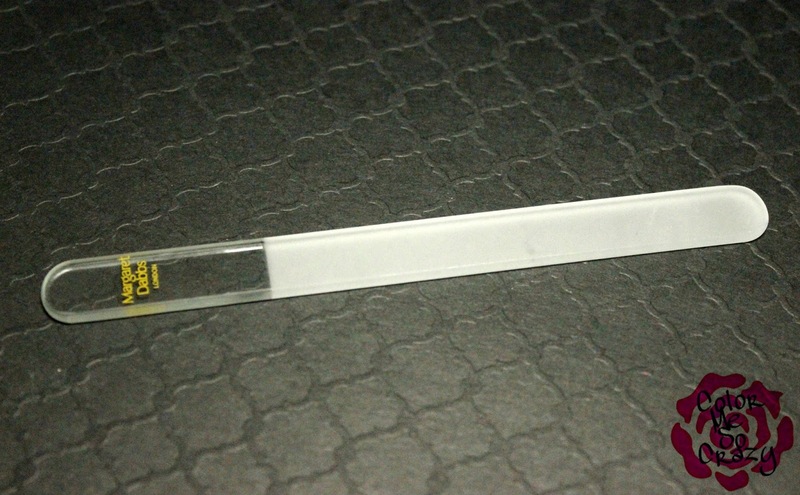 Glass or crystal nail files are the best files for your nails. They don't drag across your nail and they don't tear up your nails, either. They are the Bentley of nail files and I am glad that I got to add another one to my collection. This one has a rounded tip which makes it a little bit different. Another great brand in this bag! Ipsy did love me this Valentine's Day! 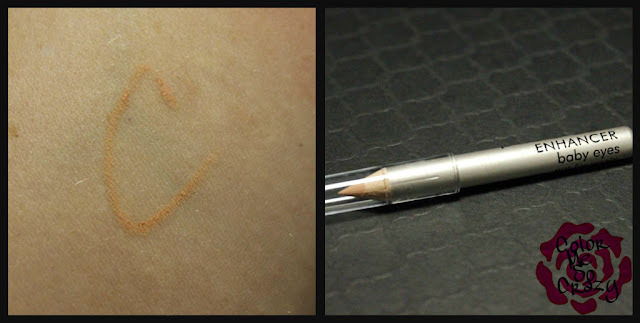 I love that we have a waterline liner but this formula stinks so bad. The pencil is rock hard. It's almost like they made it to be used as a lid liner. AND if that's the case I WILL SCREAM!! How many times have I reviewed, changed my bag, tweeted, FB'd, etc to say... I DO NOT WANT EYELINERS!!!! Don't worry, I fixed it. I warmed up the pencil with a lighter to make it softer and more malleable. Do not try to use this pencil if it's rock hard. You will hurt yourself.